When we set out to improve the original S-Works Prevail, we knew that we had our work cut out for us. How could we improve on the industry benchmark for fit, ventilation, and comfort? By listening to our riders—that’s how. Through this, we realised that there were a few aspects of the original Prevail that needed to be changed, with the biggest request being for a lower-sitting design. It also has deep internal channels that are aligned from front-to-rear, so the air intake and exhaust are optimised for unparalleled cooling over the entire head. 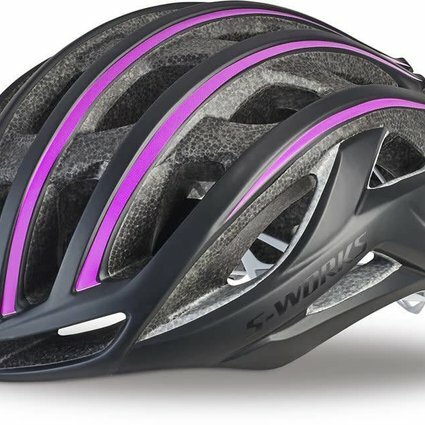 And in the Win Tunnel, we found these new designs amounted to six seconds saved over 40km when compared to a "standard" road helmet. 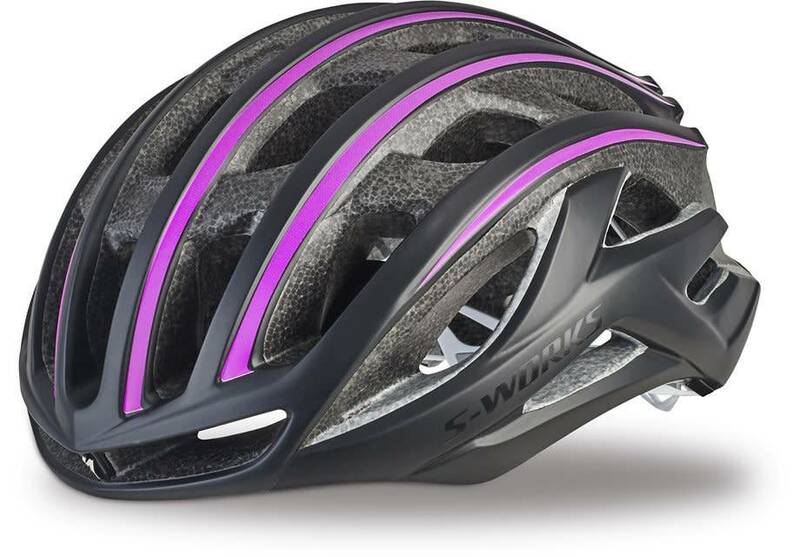 Another standout feature of the S-Works Prevail II is the Gutter Action System that manages the flow of sweat, keeping it away from your eyes and dripping it off of the pads over your temple.